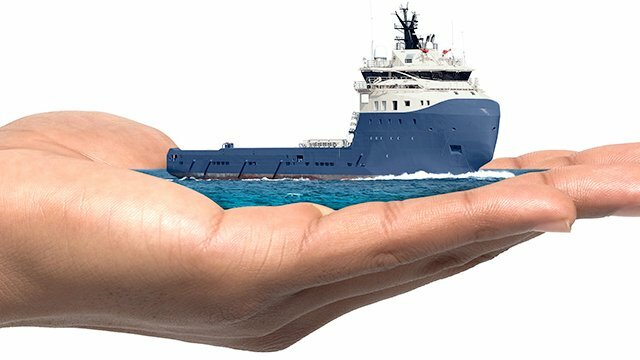 UEC, a joint venture between Jaccar Holdings and Hartmann Group for the commercial management of ethane carriers, will be the operator of five VLECs to be built for ship owner JHW Engineering & Contracting. 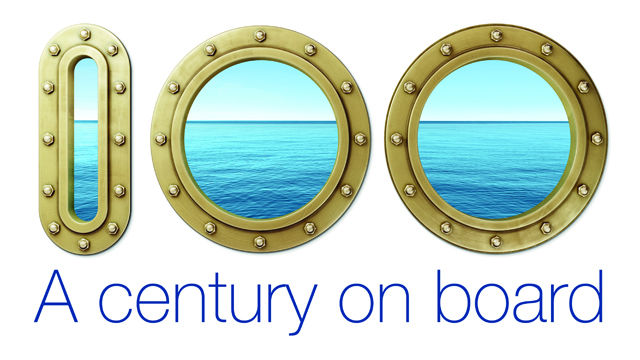 These newbuilds will employ EGR as the means of reducing NOx emissions. 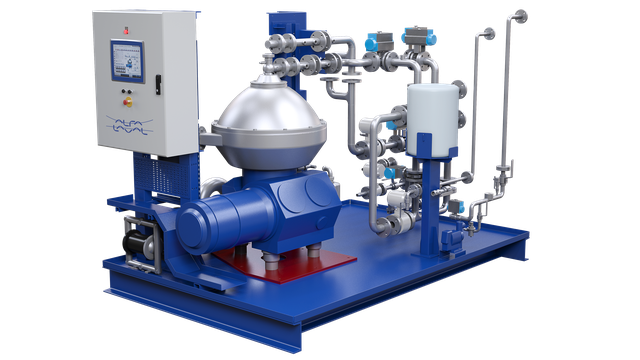 For water treatment in the EGR circuit, engine provider MAN Diesel & Turbo has chosen PureNOx Prime, a cutting-edge development of Alfa Laval PureNOx technology. 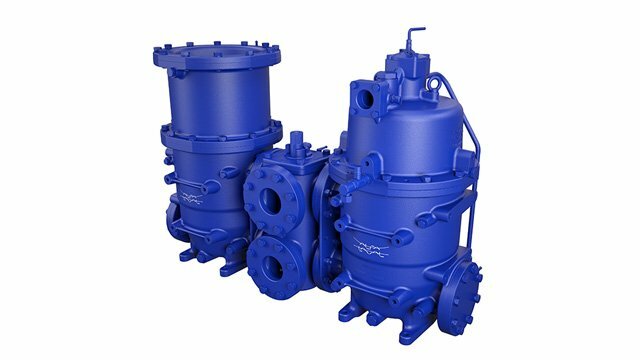 Each vessel will be served by a PureNOx Prime 100 system, which is the smallest of the three PureNOx Prime capacities and comprises one centrifugal separator. 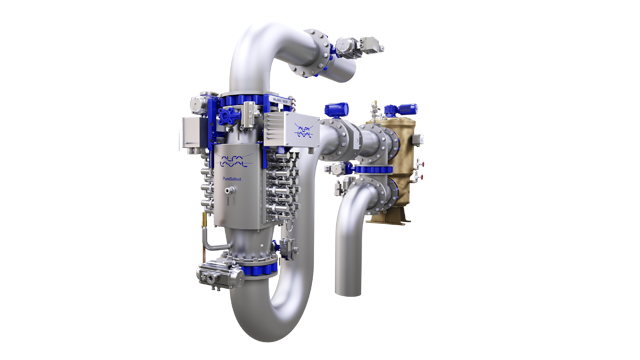 PureNOx Prime will be integrated into the vessels’ EGR engines, which will be manufactured for MAN Diesel & Turbo by Hyundai Heavy Industries Engine & Machinery Division (HHI-EMD).